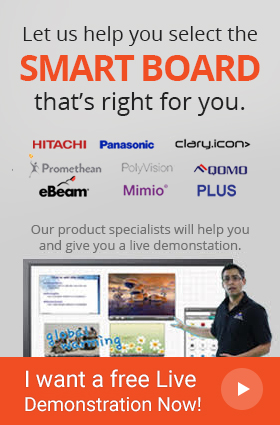 Deliver sharp, vivid images with DLP/BrilliantColor technologies. 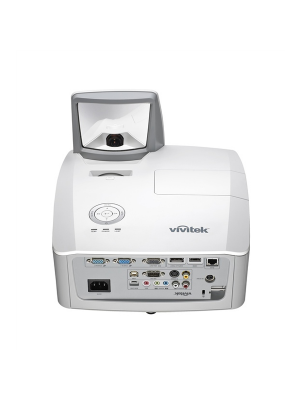 The Vivitek D751ST ultra-short throw projector projects a 100” large image from about 2.5” distance. It is ideal for compact spaces and comes equipped with all the connectivity for your educational needs. The Vivitek D751ST features DLP and BrilliantColor technology that projects images that not only present vibrant colors but in fact you will also see the finest details of that image. The projector produces vivid images with digital clarity and precision. In addition, the Vivitek D751ST ultra short throw projector is created with a filter free design, which means significant savings and lower maintenance efforts over the projectors lifespan.